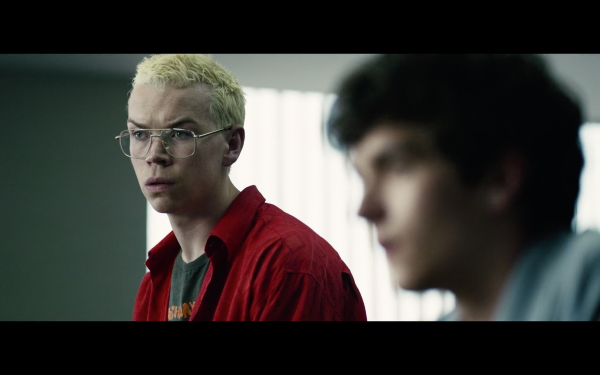 Netflix’s Black Mirror: Bandersnatch isn’t like anything the streaming service has done before. For the first time ever, viewers have a hand in the way the plot plays out, as they are prompted to make choices for the episode’s protagonist, ‘Stefan Butler’, at numerous plot points. For this reason, the film is unusually difficult to pirate. In a rare move, Netflix has tweeted out viewership data on the outcomes that audiences of the episode have chosen. The platform’s UK and Ireland leg also followed up with a tweet proving that cultural upbringing matters in the choices you make. It turns out that only 52.9-percent of British subscribers—being British—chose to make ‘Stefan’ throw his tea over the computer instead of shout at his dad, possibly due to a reluctance to waste tea. This is a slightly lower percentage than the international figure of 55.9-percent. Finally, Netflix’s sci-fi-focused team, NX, divulged the juiciest fact of them all: the ending that was least chosen by fans.